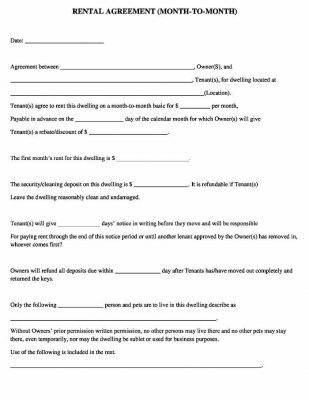 Month to Month rental agreements are simple 1 page rental agreements which are short term deals allowing the tenant a stay for 30 days only. They are also known as “Tenancy at Will” which are a east contracts between tenant and landlord. 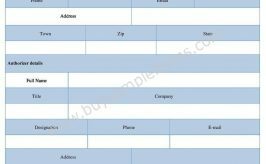 These real estate forms are used for rooms, homes, apartments are condominium units. These simple month to month lease agreements require basic details of the landlord and tenants like their names and addresses along with details of rent, security deposits and terms of payments. Free Month to Month Rental Agreements template in Word and PDF formats are available on just one click. Easy to download and convenient to customize, fill, print and sign rental contracts.